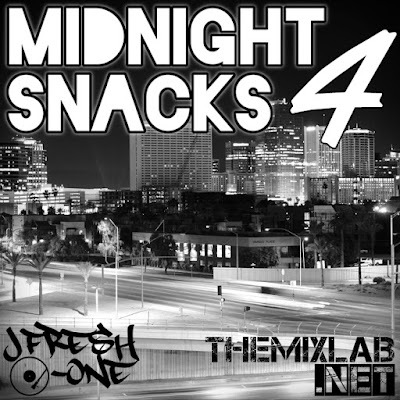 This is the 4th edition to Midnight Snacks! Enjoy some more REAL Hip-Hop...from the underground to the radio to the remixes to the classics to the new releases. The Midnight Snacks mixtape series have that smooth sound where you can kick back late at night, nod your head, grab some munchies and CHILL!